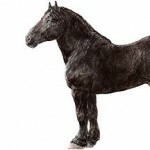 The Nivernais is a breed of large and heavy draft horses that evolved from the Nievre region in central France. The Nivernais has been commonly used for general riding and farm work since its development, but now it has become an endangered breed because of its declining population over the last fifty years. 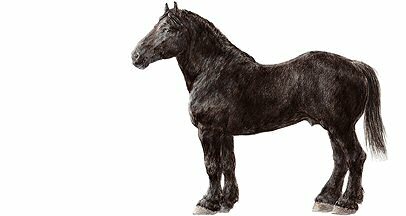 Back in the 19th-century, humans needed powerful, muscular, and heavy domesticated horses that could be used for plowing fields, hauling heavy loads, or other works that required pulling. Moreover, a light, energetic-horse was required for rapid transport as well as general riding. 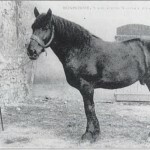 As a result, selective breeding was practiced for the development of draft horses with large sizes and structure, as also high-spirited and quick movements. 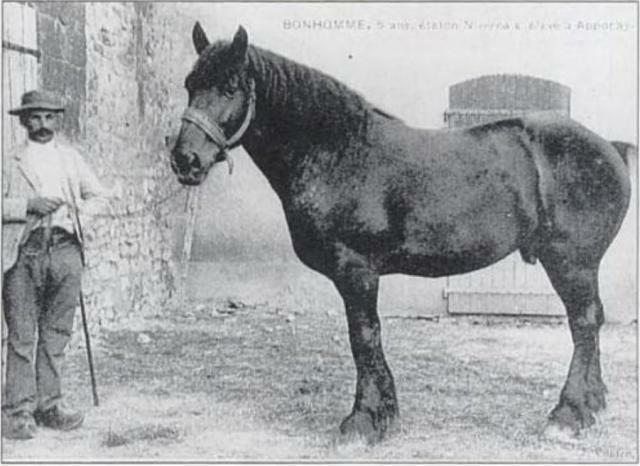 In 1872, Comte de Bouille created the Nivernais horse by cross-breeding local Morvandain (Cheval du Morvan) mares and black Percheron stallions. 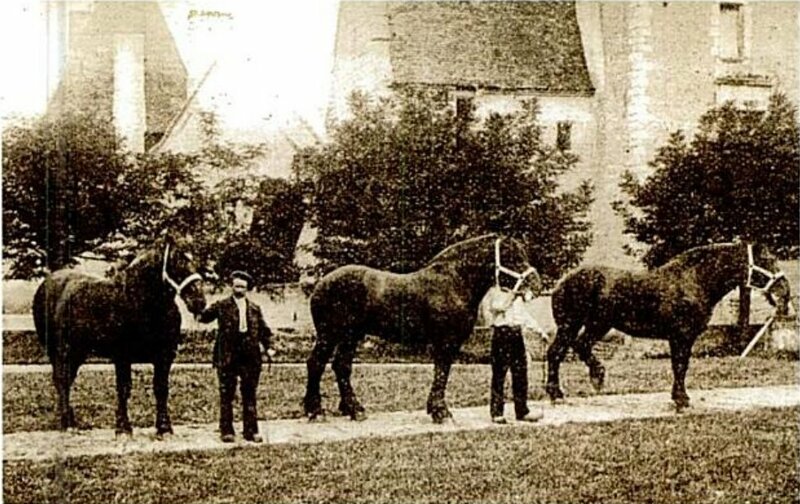 A breed registry was created in 1880 for recording the pedigree of these horses. Soon after, the breed gained popularity, and it emerged as a substitute for the Morvan horses. Unfortunately, during the 1950s, the number of Nivernais declined sharply due to mechanization of agriculture, industrialization, and wartime requirements. 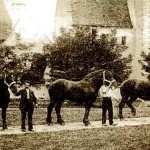 In 1966, the registry of the Nivernais was integrated with the studbook of the Percheron. Since the 1980s, several measures have been taken to revive its numbers and save the breed from extinction. Few Nivernais horses and their crosses can still be observed on some of the European farms. These horses can also be used for the removal of logs from dense forests with inadequate room for mechanized forestry management techniques.